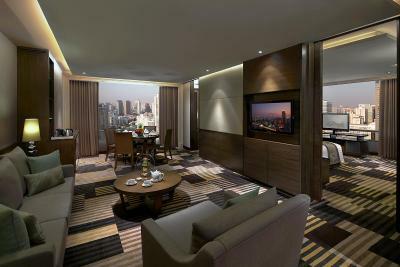 Lock in a great price for The Landmark Bangkok – rated 8.8 by recent guests! Location was awesome. Especially if you want to bring guest back. Lounge upstairs was the bomb. Pam - hostess is beautiful. 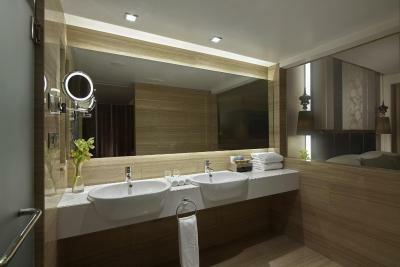 The Landmark is a great hotel, well run and smooth efficient service. Breakfast i great, and the executive room deal is excellent. Staff was amazing. Made sure to make every moment of our stay special. Our honeymoon wouldn't have been as memorable without the Landmark and their staff going above and beyond. Location great..great staff at front of house and pool..also great cleaning staff..very clean hotel.. The bed was like a cloud. The music wasn't loud but played softly in the background. The food was good and the sights were pretty. 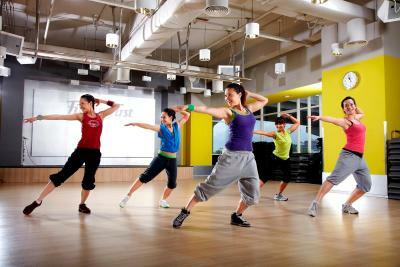 Landmark is at a perfect place in the city. 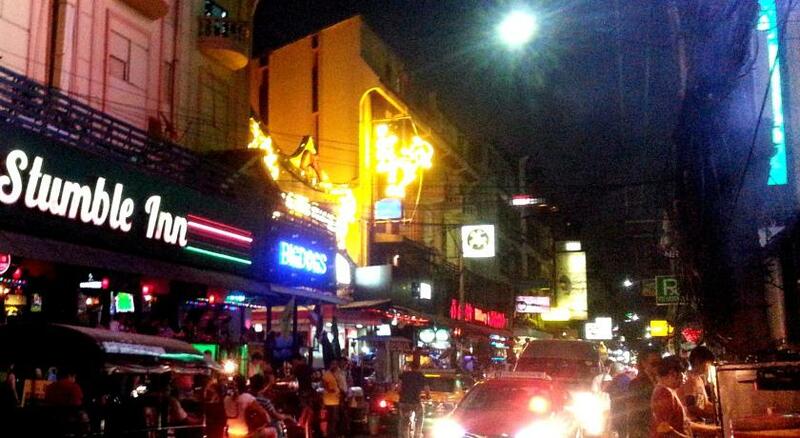 close proximity to the train station and lots of party action close by. 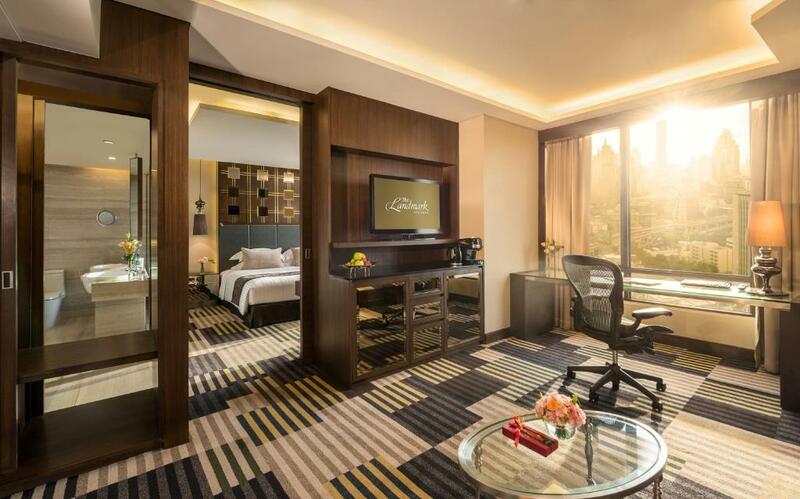 The Landmark Bangkok This rating is a reflection of how the property compares to the industry standard when it comes to price, facilities and services available. It's based on a self-evaluation by the property. Use this rating to help choose your stay! 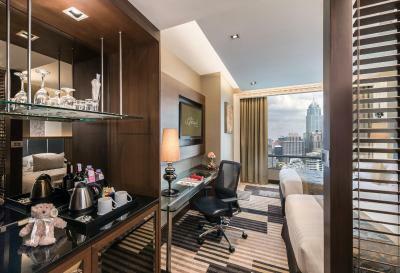 One of our top picks in Bangkok.With the Nana BTS Skytrain Station at its doorstep, The Landmark offers accommodations with Bangkok City views. 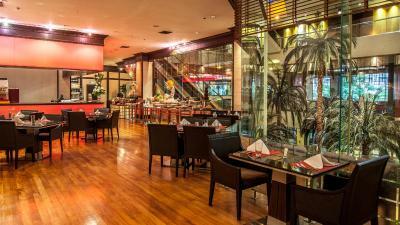 It features 9 dining options and a 4-story shopping arcade. Free WiFi is available in public areas. 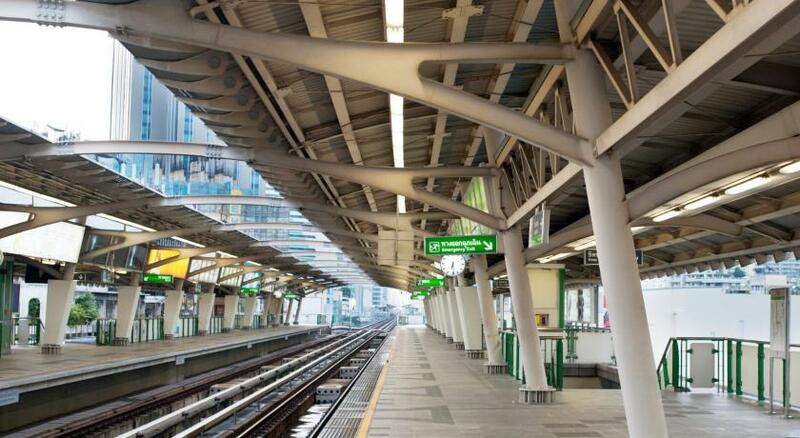 Located along Sukhumvit Road, The Landmark Bangkok is a 30-minute drive from Suvarnabhumi International Airport and less than 1.2 mi from Queen Sirikit National Convention Center. 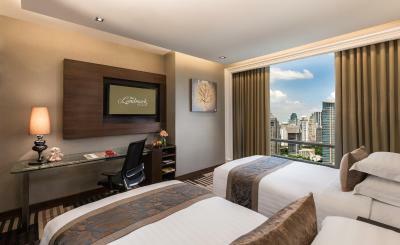 Equipped with internet access, modern air-conditioned rooms at Landmark Bangkok feature large windows and a TV with satellite channels. 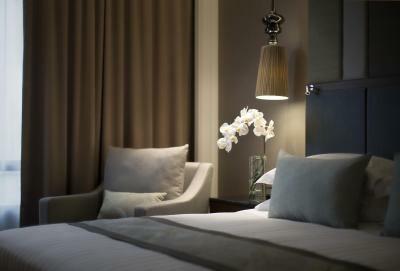 A mini-bar and a safety deposit box are included, along with 24-hour room service. 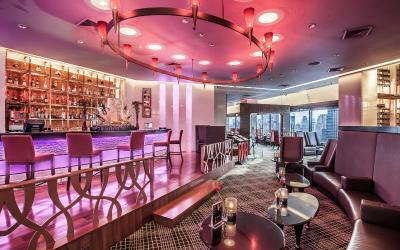 A wide array of dining options can be found at Landmark including Rib Room & Bar Steakhouse that serves gourmet steaks and French cuisines with an outstanding wine list. 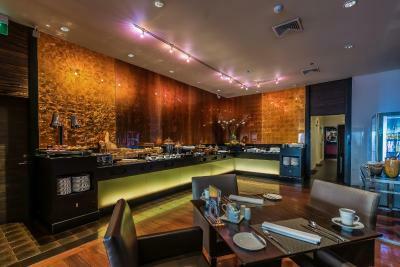 Asian delights can be found at Sui Sian and other international cuisines at Atrium. 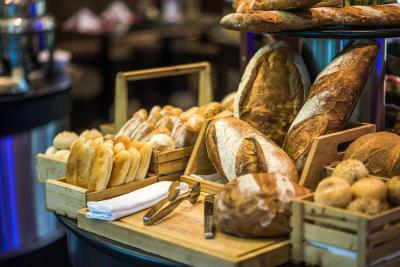 Refreshments and quick meals can be enjoyed at the 24-hour bistro Greenhouse and the Landmark Bakery & Cafe. Guests can also sit back and relax with a refreshing drink at Rendezvous Bar and the Huntsman Pub. 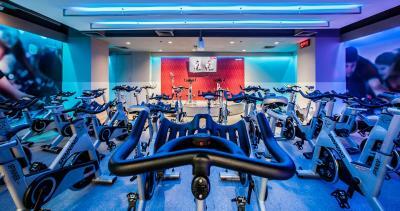 Guests can exercise in the fitness center, swim in the outdoor pool or play a game of squash. 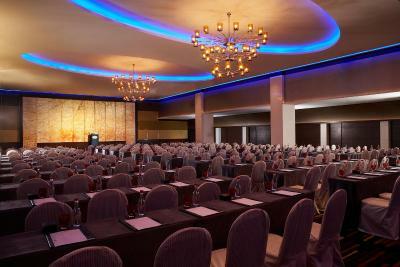 The Landmark Bangkok’s business center opens 06:00-24:00 hrs. When would you like to stay at The Landmark Bangkok? Room features views of the city and free WiFi. 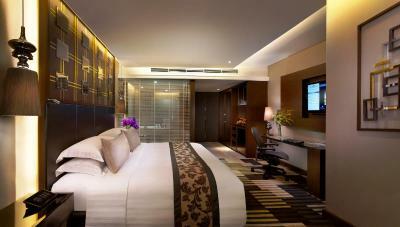 This tasteful room also includes multimedia, coffee/tea-making facilities and drinking water. 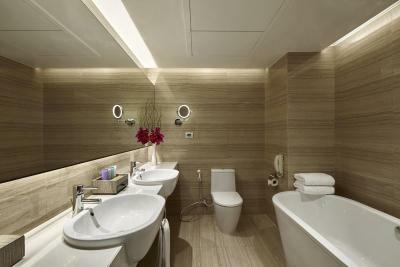 A private bathroom has a rain shower. 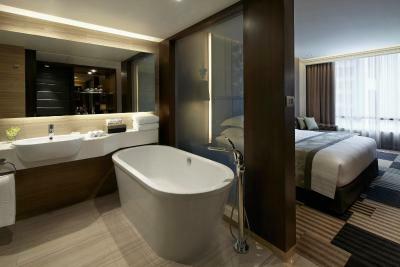 This suite features a satellite TV, air conditioning and an private bathroom with a bathtub. 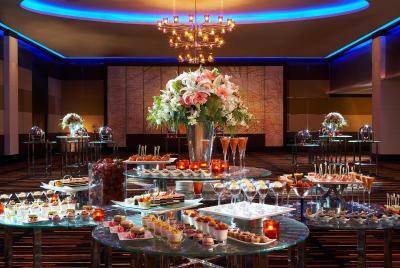 Guests can also enjoy access to the Club Lounge on 31st Floor with Buffet breakfast and Evening Cocktail Bar from 17:30-19:30 hrs. 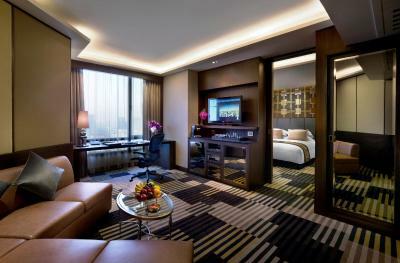 This suite has a executive lounge access, bathrobe and sofa. This family suite features 2 bedrooms, 2 bathrooms and 1 living room. 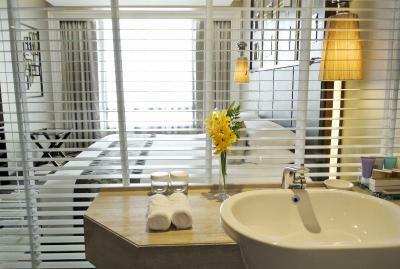 Complimentary drinking water, coffee and tea making facilities are available in the room. 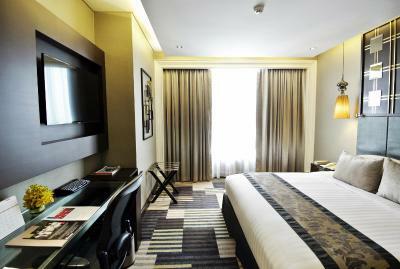 This room type can accommodate up to 4 adults and 2 children, or 3 adults and 3 children. 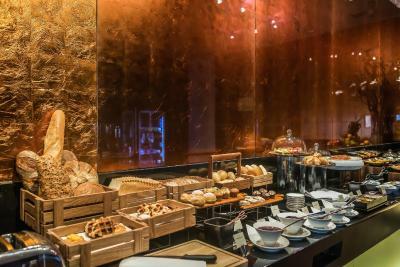 - Daily buffet breakfast at Atrium Restaurant from 06:00-10:30 hrs. - Late check-out until 16:00 hrs. 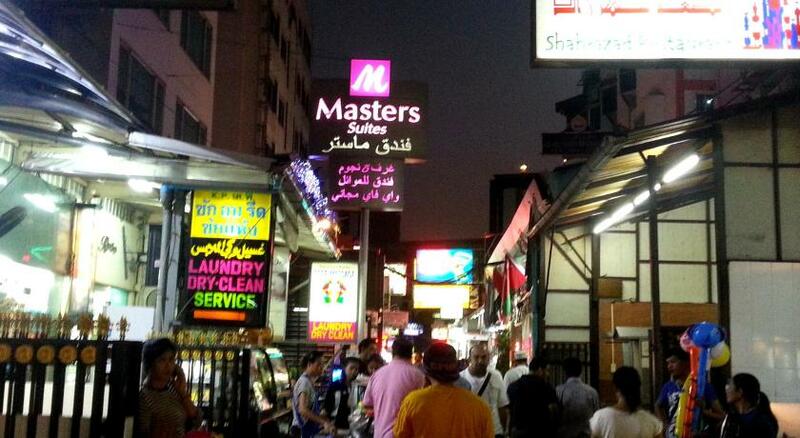 House Rules The Landmark Bangkok takes special requests – add in the next step! 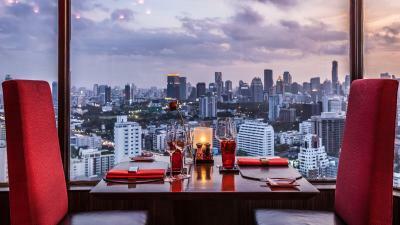 The Landmark Bangkok accepts these cards and reserves the right to temporarily hold an amount prior to arrival. Please note that breakfast is not included for children and is charged at an additional THB 494 per child. Front desk is as bad as gets even though I am a regular customer been there many many times. Floor in the room 2319, should be cleaned or changed. Breakfast is not so tasty.